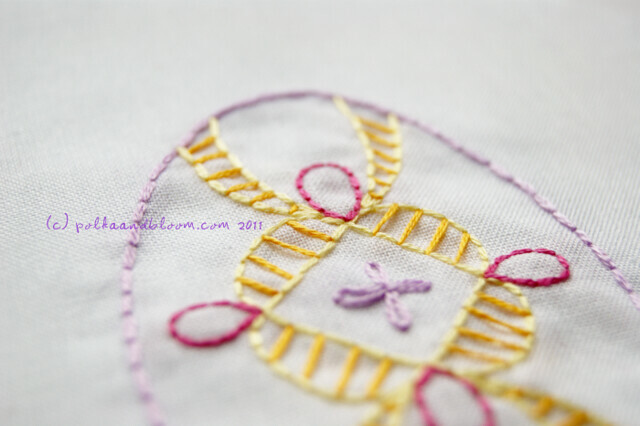 polka & bloom: Easter Eggs - new pattern! Easter Eggs - new pattern! Hello! Happy Monday! 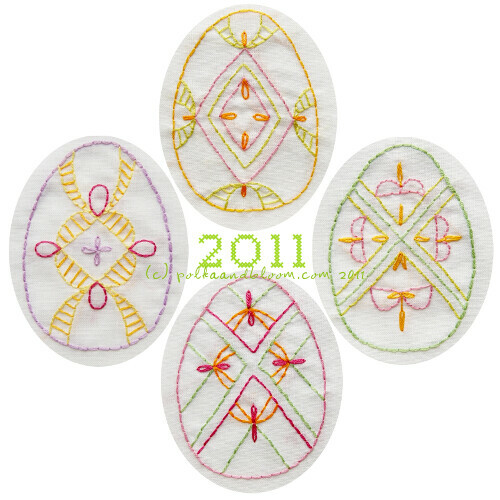 It's not Easter yet, so you've got time to stitch up the 2011 Easter Egg set. I really want to make some more of these and sew them into little stuffed eggs. Maybe add ribbons for hanging or place them all together in a bowl. 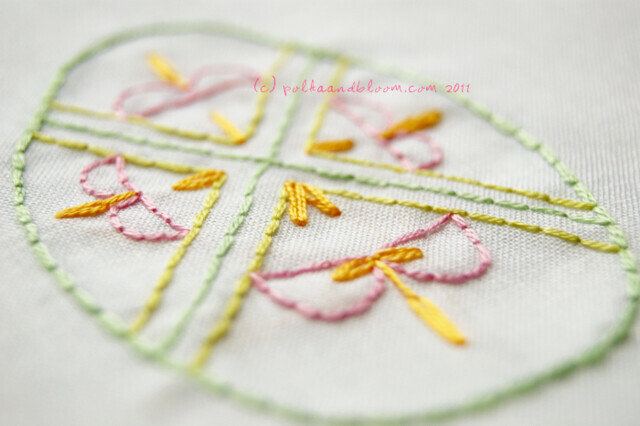 The Easter Eggs pattern is in the Polka & Bloom shop right now.